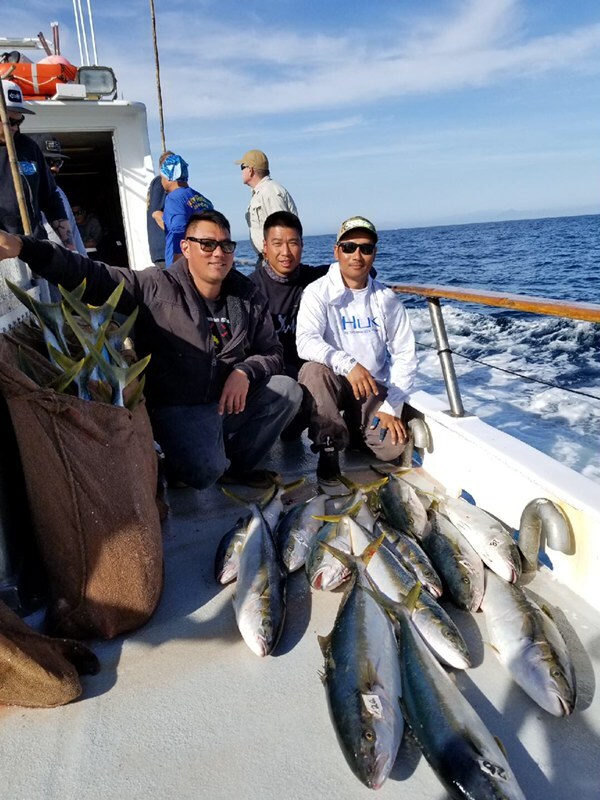 Sunday's trip aboard the Mission Belle had a great haul of 71 quality Yellowtail on their full day trip to the Coronado Islands. Most of the Yellows came via the yoyo jigs. 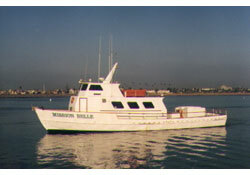 The Mission Belle is scheduled everyday for fishing at the Coronado Islands. 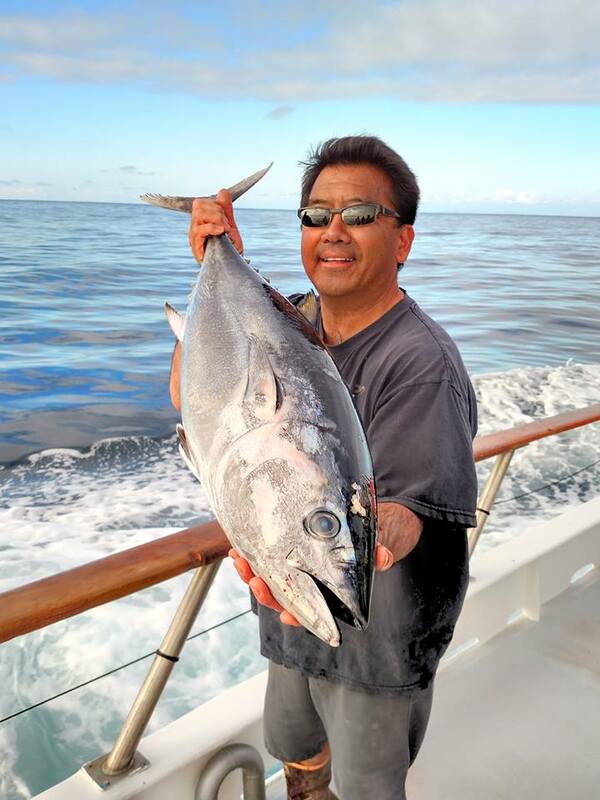 Call the office at (619) 223-1627 to book your trip. 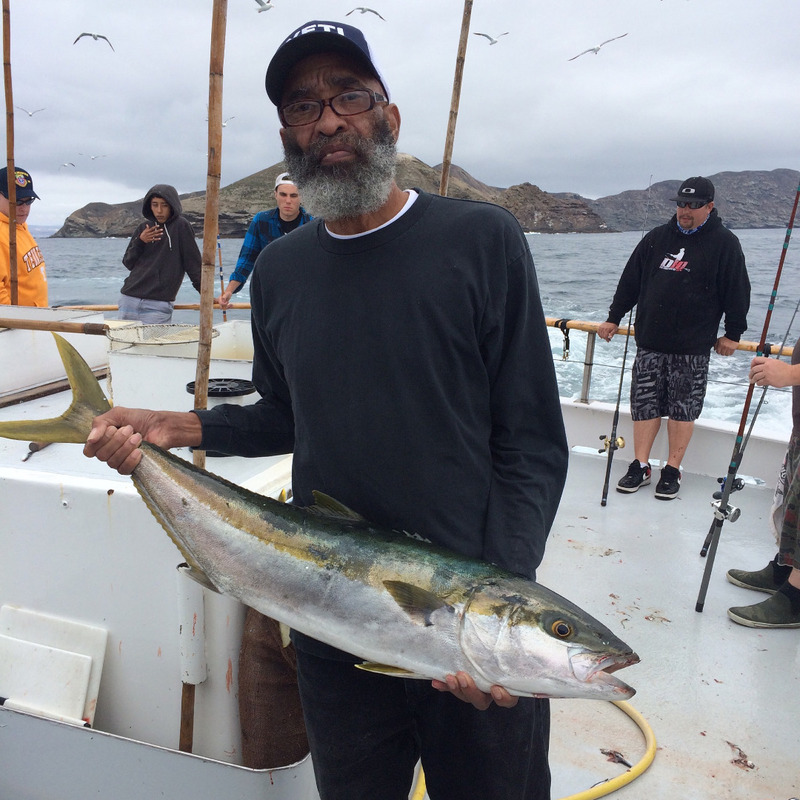 A valid passport is required for all passengers boarding the boat.